We have first right of refusal, on all puppies from our kennel. All of our dogs are home raised with kids and exposed to all different noises and stimuli. Many years of quality NOT quantity breeding with raw food, herbs, natural vitamins, immunity boosters and supplements shows in their healthy coat and teeth. 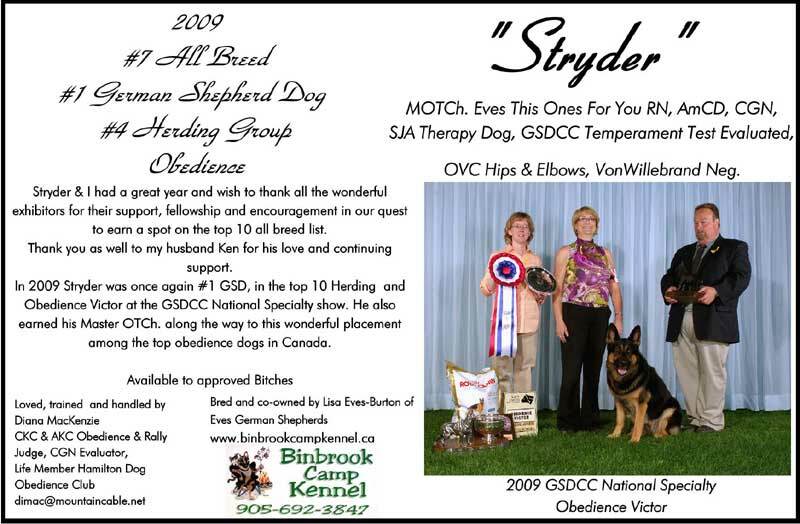 Please serious buyers only, all pups sold on a CKC non breeding agreements unless mutual agreement made. When caring for our German Shepherd puppies we not only make sure they are raised in the loving environment but we make sure the pups are raised at home with children, other animals and lots of hugs. 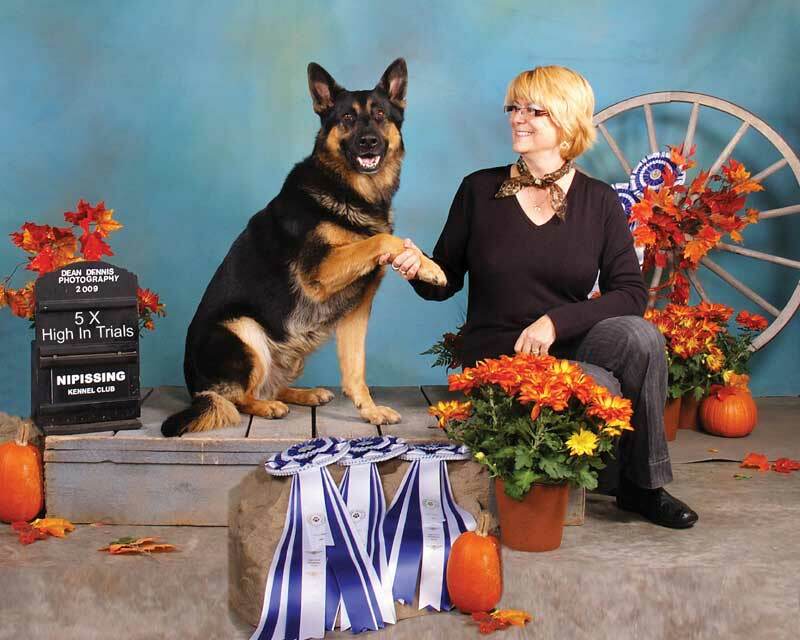 As a German Shepherd Breeder we put a lot of importance on their physical wellness as well and we make sure they stay in excellent health by feeding them only raw food. 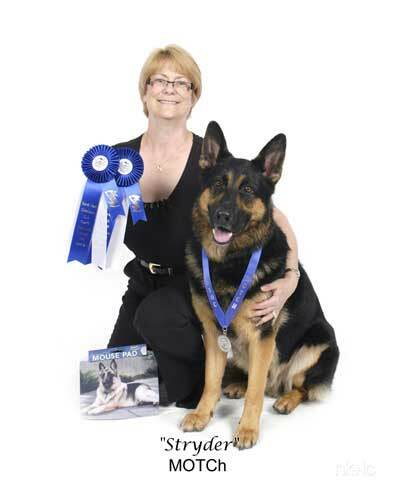 Our German Shepherd Dogs have extensive health testing and come with hip, elbow and health guarantee. Blood work and superb temperaments are a must. Females are on site for viewing. They are large structure build with deep chest and correct head size and beautiful sable, black /tan colors and coated puppies.